Tooth erosion can happen to anyone and, if left untreated, can lead to tooth pain, decay, and even tooth loss. Restorative dentistry treatments can repair the damage caused by tooth erosion and restore the health and beauty of your smile. 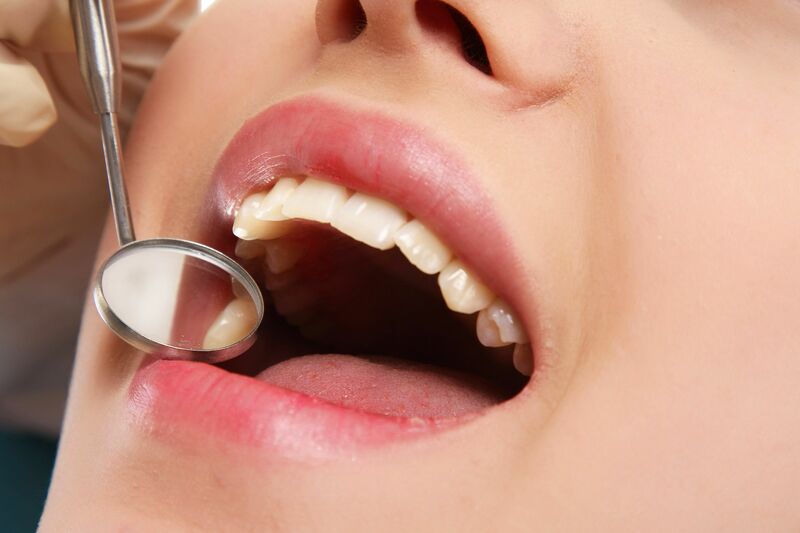 Understanding the causes of tooth erosion can help prevent this dangerous oral health issue. To learn more about tooth erosion causes, schedule a consultation with Lake Mary, FL dentist Steven Hochfelder. Poor oral hygiene: Poor oral hygiene allows harmful plaque, bacteria, and food remnants to remain on the teeth, which can cause tooth erosion. Aggressive brushing: Although it may seem brushing the teeth with heavy pressure and a hard-bristled toothbrush would clean the teeth well, it can actually cause more harm than good. Aggressively brushing the teeth increases friction on the teeth, eventually leading to enamel erosion. Acidic foods and drinks: Regularly consuming foods and drinks with high acid levels, like citrus fruits and soft drinks, can increase the rate of enamel erosion. Sugary foods and drinks: The bacteria found in plaque eat sugar and excrete acid. Diets high in sugar increase the amount of acid produced by bacteria within the mouth, leading to damage to the enamel. Chronic dry mouth: Saliva is one of the body's natural defenses against tooth erosion because saliva helps wash away food remnants from the teeth and neutralize acids in the mouth. Dry mouth, a condition in which inadequate saliva is produced, can lead to increased acid levels in the mouth and on the teeth, resulting in enamel erosion. Acid reflux and gastrointestinal problems: Acid reflux and gastrointestinal problems can expose the teeth to stomach acids, increasing the risk of tooth erosion. Vomiting frequently: Frequent vomiting, as seen in binge drinking or bulimia, can damage dental enamel as a result of exposure to stomach acids. Practice good oral hygiene: Good oral hygiene practices help to remove plaque, bacteria, food remnants, and acids from the teeth and along the gum line. Brush at least twice a day and floss at least once a day to reduce the risk of tooth erosion. Use a fluoride mouthwash: Rinsing with a fluoride mouthwash as part of your oral hygiene routine helps strengthen the enamel and prevent erosion. Limit acidic, sugary foods and drinks: Limit acidic, sugary foods and drinks to protect the teeth from erosion. Drink with a straw: When drinking sugary, acidic soft drinks, coffee, or juices, use a straw to reduce contact with the teeth. Drink plenty of water: Drinking plenty of water can help relieve dry mouth and wash away food particles and bacteria from the mouth, as well as neutralize the acids many foods and drinks can leave behind. To learn more about tooth erosion and ways to protect your smile, we encourage you to schedule a consultation with Dr. Hochfelder.